Flowers are little Gifts to mankind from the nature. Their vibrant colours and sweet fragrance can make even the saddest soul come alive. 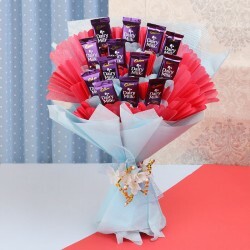 With so many varieties available in numerous colours, Flowers make the most wonderful Gifts. The only thing better than this is that they are available for Online Delivery! Have you ever wondered why flowers are given so much importance whenever one ponders about gifting? What makes them everyone's first choice? Well, the reason behind their popularity is the fact that you can use them to express various emotions. When you combine their types and colours, you get an array of emotions wrapped beautifully in special papers and tied together with bows. Like Red Roses are for love, Yellow and Orange Gerberas are for happiness, White Lilies are for renewal, Purple and Blue Orchids are for royalty and Pink Carnations are for Gratitude. 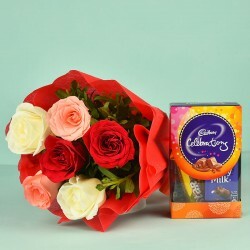 With all these specialties, Flowers become the best gifts for a number of occasions including Birthdays, Wedding Anniversaries, new job, promotion, wedding, engagement, Teacher's day, Mother's day, Father's Day, Friendship's day, Rakha Bandhan, Holi, Diwali, Valentine, Christmas, New Year and much more. Apart from providing you with the freshest and the most vibrant flowers, we offer you with some of the best services that will surely make ONLINE SHOPPING FOR FLOWERS a wonderful experience for you. You can ORDER FLOWERS ONLINE from a wide variety that we have for our customers. You do not need to go anywhere or make a request to your local florist. 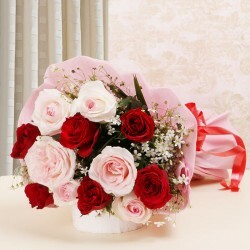 You can easily BUY FLOWERS ONLINE without any delay. When you SHOP FLOWERS ONLINE, you get an added advantage of finding the products that are not available in your local market. In addition to that, at MyFlowerTree, you will find the best quality at the most competitive prices. Not just buying flowers but you can do a lot more when you shop from MyFlowerTree. You can surprise your loved ones without even stepping outside of your home. As we all know that it is a difficult world where everyone is constantly running and still has got no time for anyone else, it is challenging to make sure that our loved ones are happy. Therefore, you can use our ONLINE DELIVERY services to do so. 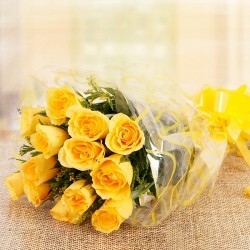 SEND FLOWERS ONLINE to your friends and family to make their day special. In addition to this, you can make your loved ones happy even when you or they live in two different countries. 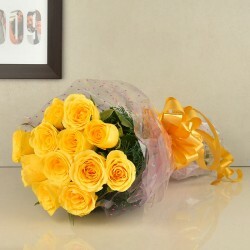 You can SEND FLOWERS TO INDIA and abroad using our facilities. SEND FLOWER BOUQUETS to those who are special to you and deserve every bit of it. Also, as we understand the language of the flowers, all the FLORAL ARRANGEMENTS and FLOWER BOUQUETS that we create are thoughtful. In case you need to make any changes, you can always get in touch with us and we would love to help you. 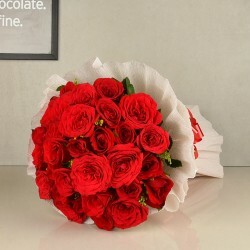 We are sure that by now you are convinced that we are the best ONLINE FLORIST in India. 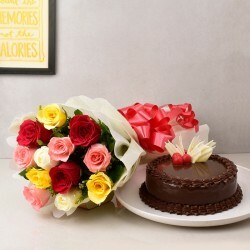 You can buy, send and order Flowers to your loved ones for all the happy occasions with just one click. So, what are you waiting for? Use your desktop screen to surprise your loved ones now. We provide the most reliable services to DELIVER FLOWER BOUQUETS to your loved ones. In order to make sure that you get the best of the best, we have hired the best customer care staff. Our staff is always ready to help the customer. Their prime motive is to make sure that you get the best shopping experience while interacting with MyFlowerTree. You can get in touch with our personnel in case you come across any kind of difficulty. They will be able to provide you with the information regarding the details of the product, the estimated delivery, how to track an order and much more. They are always happy to guide you.